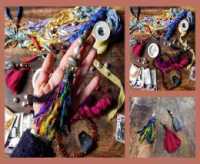 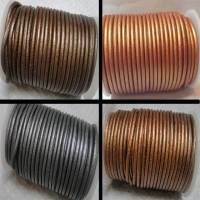 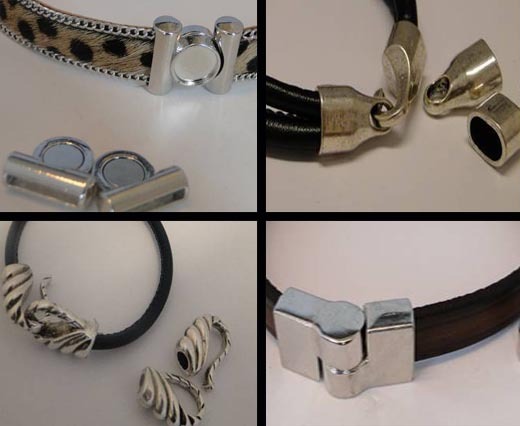 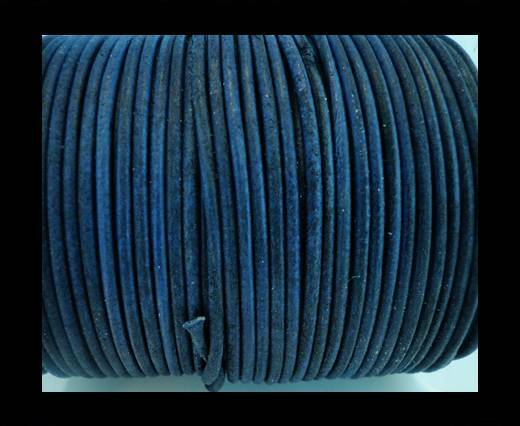 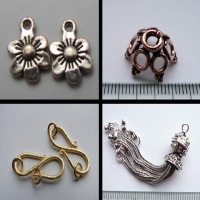 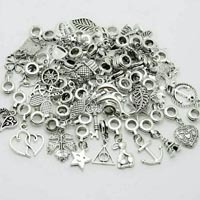 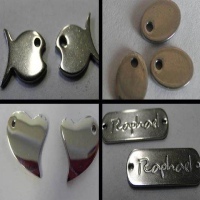 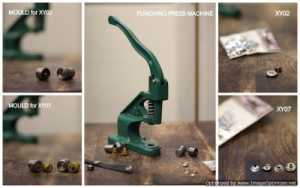 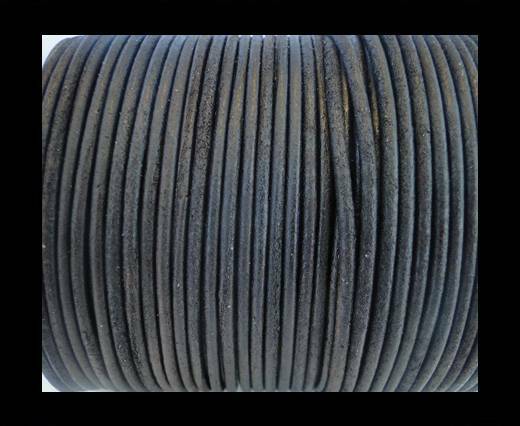 Sun Enterprises offers the widest collection of 4mm leather cord for jewelry making. 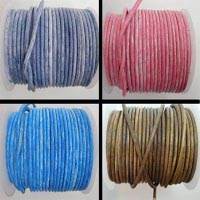 Our 4mm leather cords are widely used as stringing materials for braiding and beading decoration, making bags and other fashion accessories, as well as to create refined jewelry, such as necklaces and bracelets. 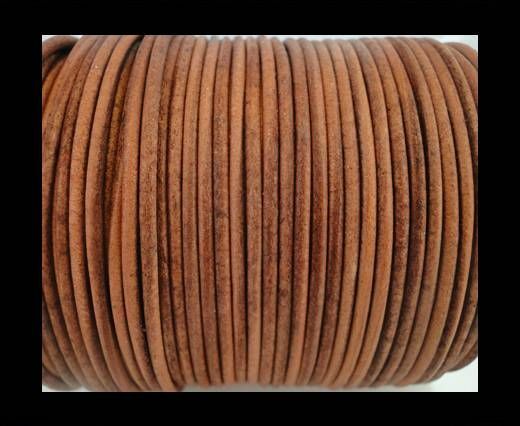 These 4mm leather cord is soft, easy-to-handle, widely used in the jewelry and fashion world to create elegant jewelry and stylish accessories. 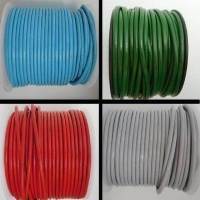 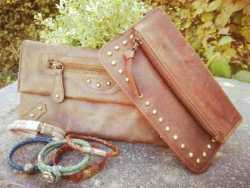 The extensive range of 4mm leather cord colors available includes plain ones, vintage style shades and metallic hues.